AV node ablation is a procedure used to correct irregular heartbeats by destroying the tissue within the AV node. AV node ablation is used to correct arrhythmias that begin in the upper chambers of the heart (called the atria), such as atrial fibrillation or incessant atrial arrhythmias not amenable to direct arrhythmia ablation. To perform this procedure, a catheter is threaded into the atria of the heart and the tip is guided to the AV node. The catheter then emits a pulse of high-energy electricity that destroys part of the AV node. This prevents signals from the atria from reaching the ventricles. 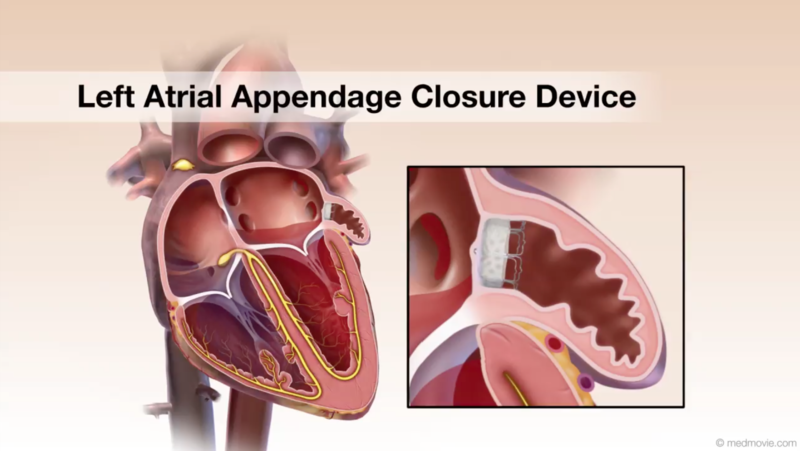 Since the AV node is no longer functional, a pacemaker is then inserted to regulate the heartbeat.